JOY! 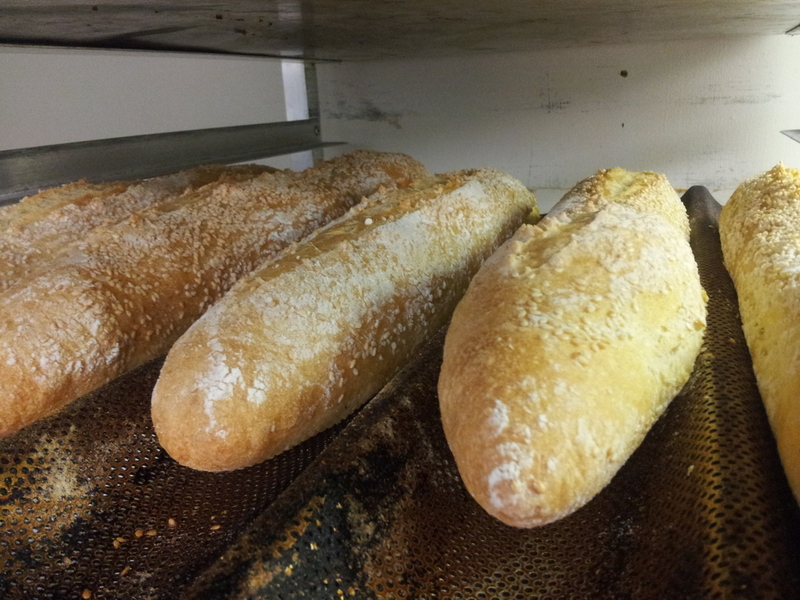 Artisan's at the Archives — Nat's Bread Company Ltd.
Nat's Bread Company will be participating in the JOY! Artisan's at the Archives Show, both Saturday November 28th and Sunday November 29th. Along with our usual bread selection, you can also find our Rum Raisin Stollen, and Walnut Nougat Cozonac. New to our roster this year will be Ginger Sandwich Cookies and Candy Cane Nanaimo Bars! Don't miss it!! Ioan Harea "Live on Elgin"